We will post any possible trips here or on facebook. Here is a rough guide to what is possible next week…..
Monday 1st: All trips available. 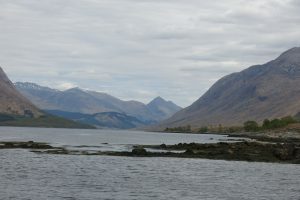 Tuesday 2nd: Only Loch Etive trips available, ring us to discuss options. 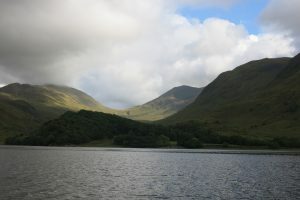 Wednesday 3rd: Half Day Loch Etive Trip, 10am start. Thursday 4th: Only Loch Etive trips available, ring us to discuss options. Friday 5th: Provisional Half Day Loch Etive trip, 10am departure. Saturday 6th: Half Day Loch Etive trip, 10am departure. Sunday 7th: Sorry no trips today due to the weather. Monday 17th: Half day Loch Etive trip available, ring Chris to book. Tuesday 18th: Private Charter. Sorry no trips today. Wednesday 19th: Sorry no trips today due to the weather. Thursday 20th: Sorry no trips today due to the weather. Friday 21st: Private Charter. Sorry no trips today. Saturday 22nd: Private Charter. Sorry no trips today. Sunday 23rd: All trips available, call Chris to discuss. Great trip last week taking the Campbells up to their ‘homeland’ – Glen Noe, it even stayed dry for most of the time 🙂 Here are some options for this week, subject to change as usual to accommodate our ever changing weather …..
Tuesday 11th: Provisional half day Loch Etive trip, 9am start. 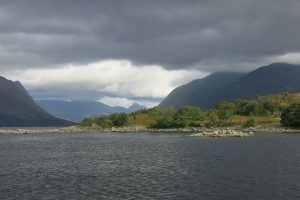 Wednesday 12th: 2 hour Loch Etive trip, 10am departure. Thursday 13th: Loch Etive trips available, full or half day option. Friday 14th: Private Charter. Sorry no trips today. Saturday 15th: Private Charter. Sorry no trips today. 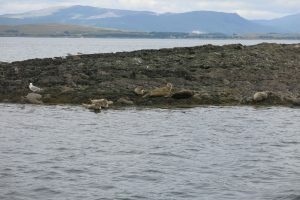 Sunday 16th: 2 Hour Creag Island trip, 10am departure. Some good wildlife trips last week and an interesting trip taking a BBC film crew to Belnahua Island near Luing, details of the programme later:) Here is the schedule of trips for next week. Monday 3rd: 3 hour ‘Around Kerrera‘ trip, 2pm departure. Tuesday 4th: All trips available, ring Chris to discuss. Wednesday 5th: All trips available. Thursday 6th: All trips available. Friday 7th: All trips available. Saturday 8th: Private Charter. Sorry no trips today. Sunday 9th: All trips available, ring Chris to discuss. Here is the schedule of trips for next week. 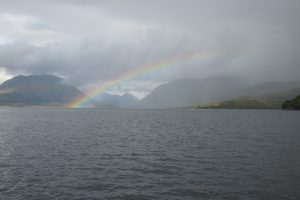 Monday 27th: Half Day Loch Etive trip, 10am start. Tuesday 28th: All trips available, ring Chris to discuss. 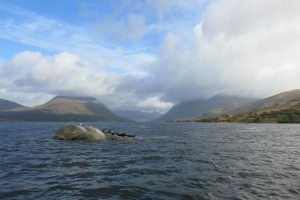 Wednesday 29th: Half Day Loch Etive trip, 10am start. 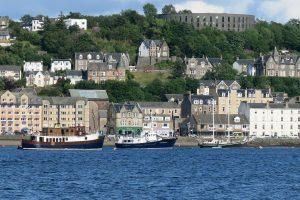 Thursday 30th: Creag Islands trip, 2pm departure. Friday 31st: Private Charter. Sorry no trips today. Saturday 1st: All trips available, ring Chris to discuss. Sunday 2nd: All trips available, ring Chris to discuss. Monday 20th: Private Charter. Sorry no trips today. Tuesday 21st: All trips available, ring Chris to discuss. Wednesday 22th: Provisional Creags trip, 10am departure. Thursday 23rd: Full Day Loch Etive trip, 10am start, just bring your sandwiches. 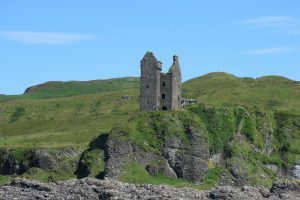 Friday 24th: Around Kerrera trip, 10am start, places available. Here is our schedule for next week, as always subject to change! We only require 4 to book a trip, ring Chris to discuss options. Monday 13th: All trips available. Tuesday 14th: All trips available. 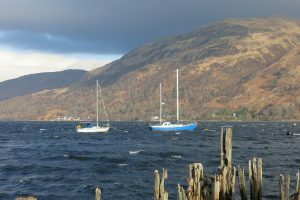 Wednesday 15th: Half Day Loch Etive Trip, 10am departure. Thursday 16th: All trips available. Friday 17th: All trips available. Saturday 18th: All trips available. 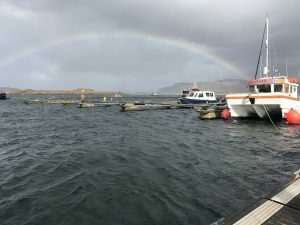 Sunday 19th: Creag Islands Trip. Sorry now full. Last week despite some very Scottish summer weather we had some great trips…and spotted porpoise off the Creags. Here is this weeks schedule. 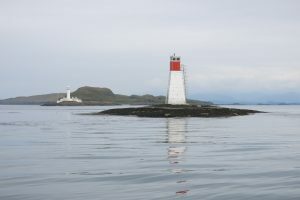 Monday 6th: Provisional Creag Islands Trip, 10am departure. Tuesday 7th: Creag Islands trip 1pm departure. Wednesday 8th: Private Charter. Sorry no trips today. Friday 10th: Short trip available AM, 10am start. PM Private Charter.